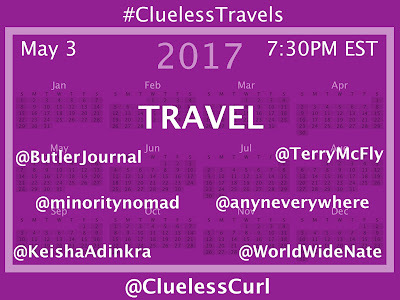 The #CluelessTravels chat took place May 3. This chat was all about traveling. 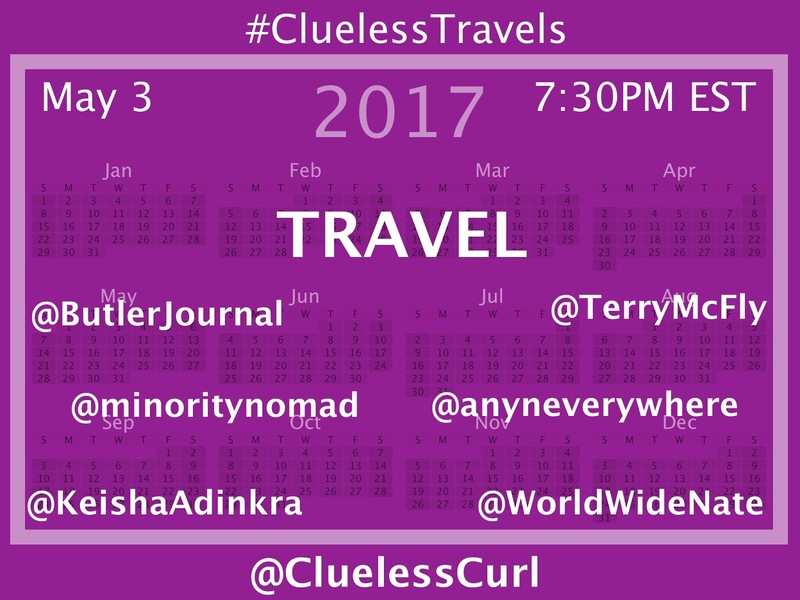 I knew I couldn't have done this chat by myself, below are those that joined in to share their travel experience. Where are you traveling to? @ButlerJournal- Jason, blogs about his travels, debt, and side hustles. My goal with the series of chat is to inspire those looking to make positive lifestyle choices. 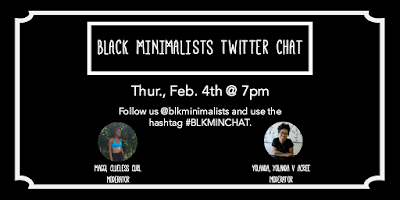 Whether it's with finance, fitness, healthy eating, minimalism, and more. I'm still learning as I go along and these are what helped me achieve some success. Stay "Clueless" with me via Twitter for more info on the next one. Chat later! 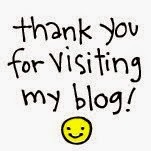 Check out the other recaps.